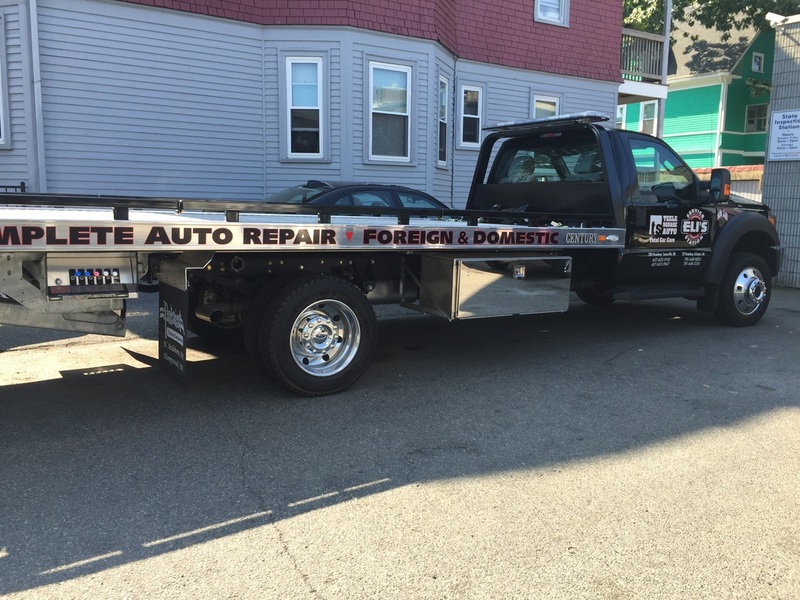 ​Tow Truck Somerville, MA - For reliable tow truck service by one of the areas most reputable service station you can count on Teele Square Auto. 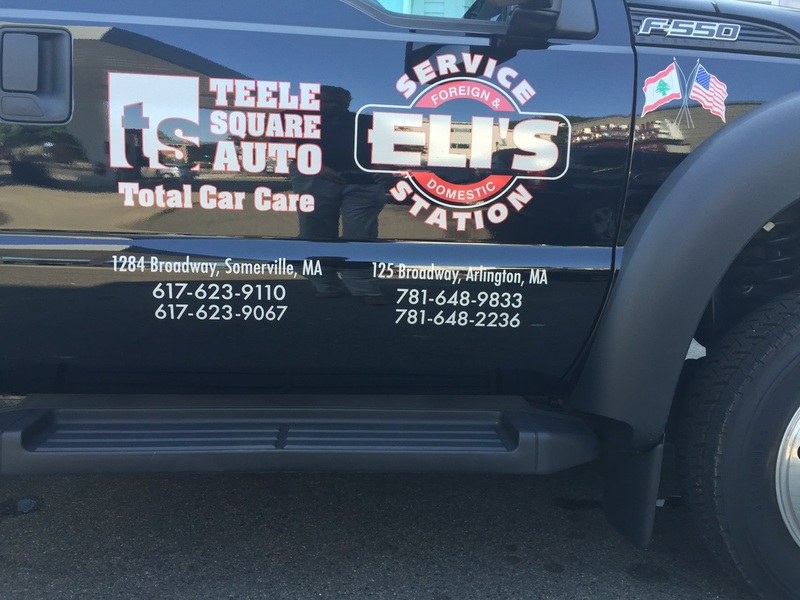 Roadside Assistance Somerville,MA - For convenient roadside assistance for flat-tire repair, out-of-gas, dead battery jump-start or lock-out service contact Teele Square Auto. 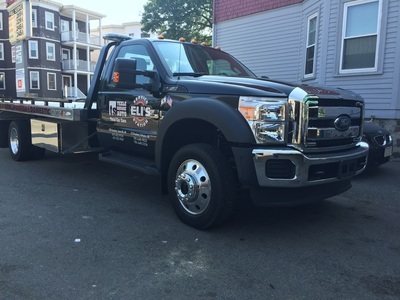 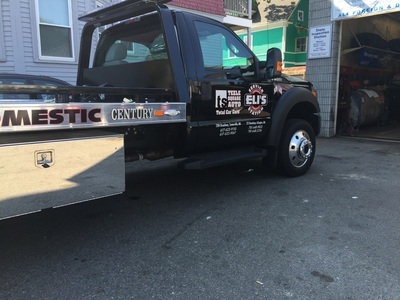 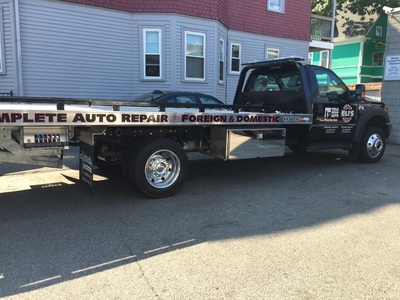 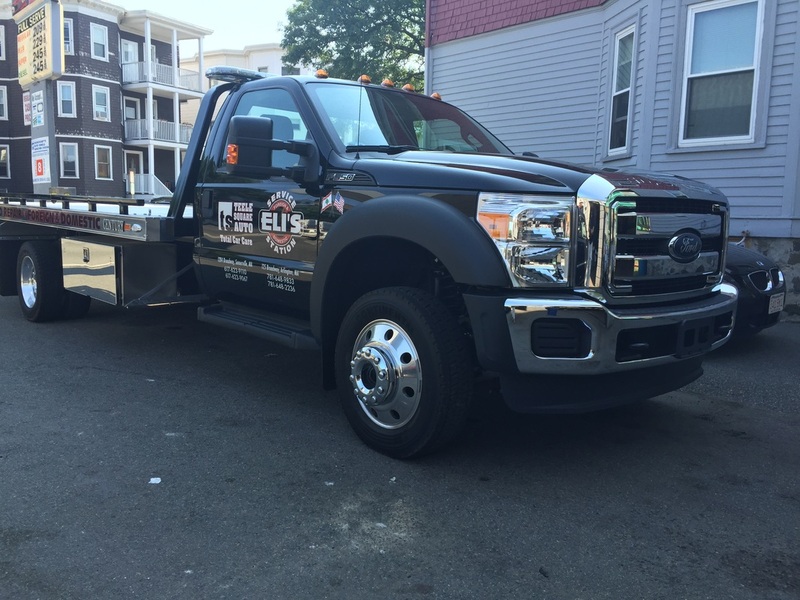 Flat Bed Towing Services Somerville, MA - For damage free towing our flatbed tow truck can transport your vehicle to the destination of your choice or to our repair facility. ​Tow with us! 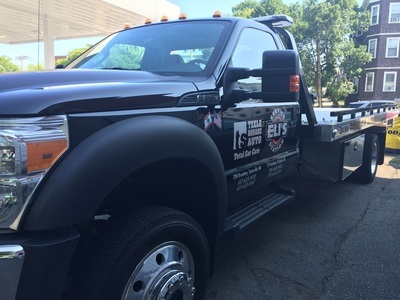 Repair with us! Save with us!